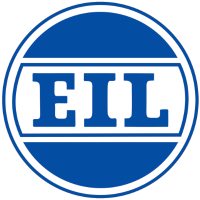 EIL Recruitment 2019 – Engineers India Ltd.(EIL) Job notifications for 122 vacancies of Executives in various disciplines. The detailed eligibility criteria and application process are given below. The mode of selection for Executive posts will be based on Interview. 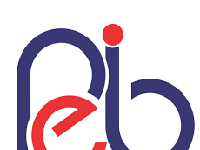 How to apply EIL Recruitment 2019 for Executives? All interested and eligible candidates can apply for this position in online latest by 30 April 2019. Having experience in stress analysis of critical piping systems in refinery or Petrochemicals or power plant as per codes, standards, practices etc. Thorough knowledge and handson experience in carrying out static, dynamic, slug flow, seismic and wind analysis of piping systems having a high temperature and larger pipe sizes using CAESAR-II, selection of pipe supports, design of special pipe supports, preparation of stress analysis reports etc. 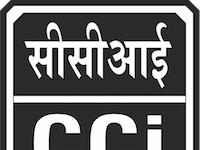 Place of posting: Head Office New Delhi / Gurugram, Regional Offices at Chennai, Vadodara, Kolkata, Branch Office at Mumbai, Inspection Offices or Construction Sites etc. However, the place of posting can be anywhere in India. 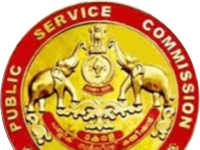 All interested and eligible candidates can apply for this position in online latest by 16 April 2019.